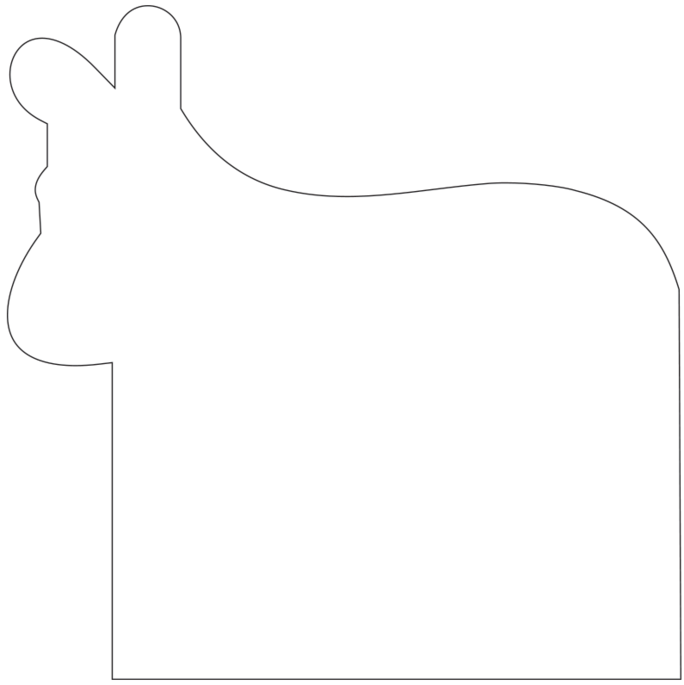 Our Donkey Outline Fans can make a great visual appeal in the media while you distribute them to your attendants in support of your political candidate or party. 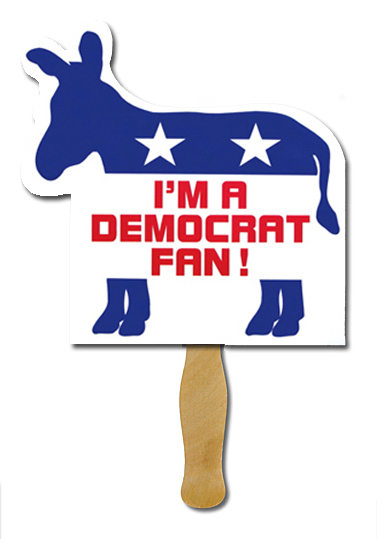 They can help get your message across in the political rallies and attract more attention in the crowd when your supporters will be waving these fans with the candidate’s image on them. They will create a compelling impression on your behalf as the cheering crowd will wave your fans in front of the television news. Our vibrant digital offset printing on the thick 16 point card stock board will make them long lasting as political souvenirs for your supporters.